Watch: How much abuse can the Samsung Galaxy S9 take? It's basically a tradition now for each new smartphone to get a resistance test upon release, and the Galaxy S9 is no exception. YouTube channel JerryRigEverything has released a video of Samsung's latest flagship receiving all kinds of abuse: the phone is scratched, burnt and bent in this torture sequence that shows exactly what not to do with your Galaxy S9. Is the Galaxy S9 just a slightly improved S8? The resistance of a smartphone is an important issue, but an expensive one to test, and not one most manufacturers like to show off either. Instead, we rely on smash-happy YouTubers to inform us. Good news for Samsung fans, the new flagships seem to be quite resilient. As usual, JerryRigEverything tested the scratch resistance of the glass, its burn resistance and its flexural strength. The stronger aluminum used in the Galaxy S9 and S9+ does not seem to radically change the rigidity of the phones, which resist being bent as much as the preceding generation, the Galaxy S8. JerryRigEverything seems to be pretty impressed by the quality of construction of the Galaxy S9. The Gorilla Glass 5 on front shows good resistance. Even fire doesn't faze the Galaxy S9 too much. Now it only remains for it to be drop tested to see how well it can handle different falls. Do you like this type of test? 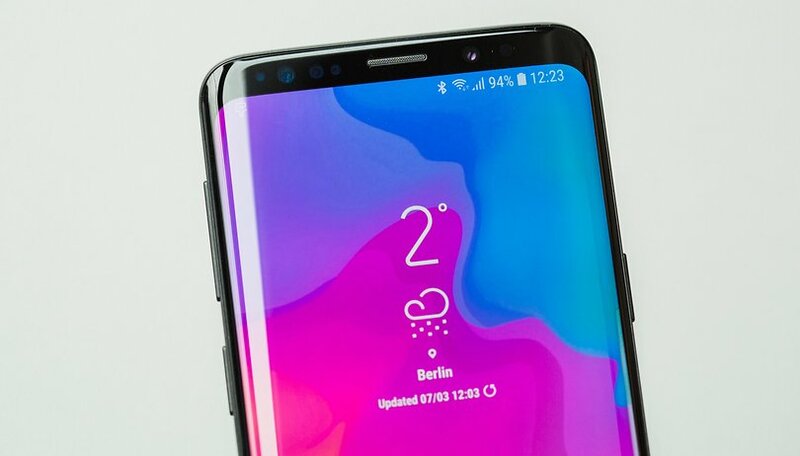 What kind of torture would you like to put the S9 though? I know some of these are don't for web/youtube/twitter/FB hits, but I still don't understand destroying a phone, to prove how durable it is, when, 99 times out of 100, dropping it from waste height will typically shatter the screen. Scratches are one thing, but dropping it where the corner hits, will usually shatter the screen. if you'll watch some of the videos, you'll see that's not the case. i watch him drop a note 8 from 100 ft and then pick it up and use it. then from 1000 ft and if i remember correctly it was still usable. i consider that impressive! Yeah, this one may not be, but you understand where I'm coming from. I think most of these destruction videos, are just to rack up youtube hits. I enjoyed the video about the s9 with Jerry-rig. This guy makes me laugh. I always feel sorry for the phone after what he puts them threw. What happens to the phone after he finishes his battery of tests?